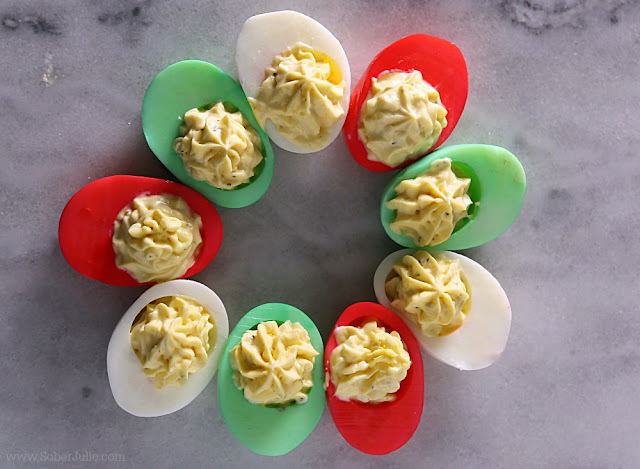 Raise you hand if you adore a good devilled eggs recipe like I do! If you invite me to your Christmas pot luck, I can predict you’ll find me at the food table, smack next to the devilled eggs. 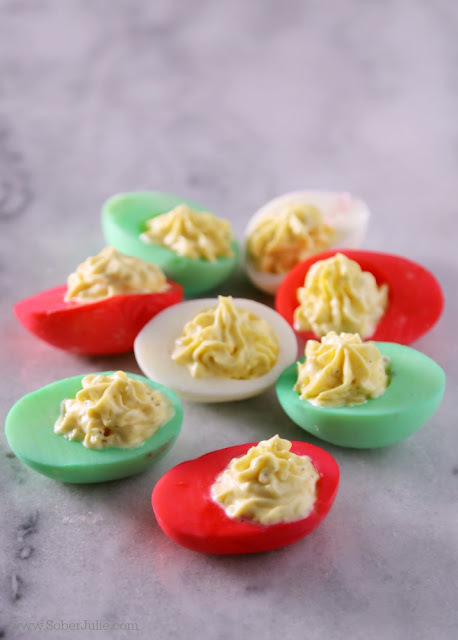 One can never have too many and there are so many excellent recipes out there….but I have to admit to having a weakness for the Classic Devilled Eggs Recipes.